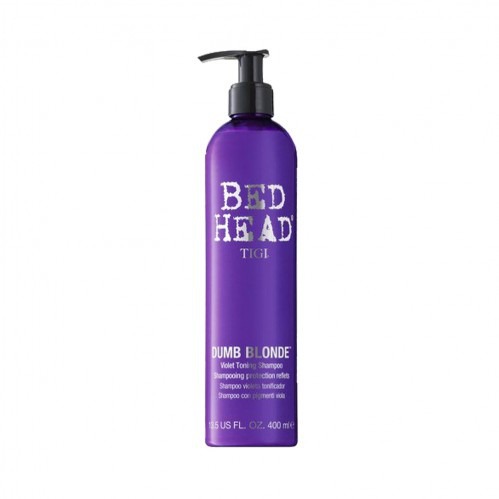 Keep brassy tones to a minimum with Tigi Bed Head Dumb Blonde Purple Toning Shampoo 400ml, designed to keep your blonde looking brilliant. Hair will feel refreshed and look vibrant, so you can feel confident your hair will look gorgeous for longer. 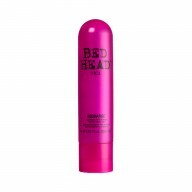 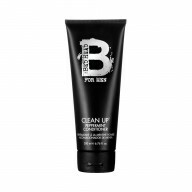 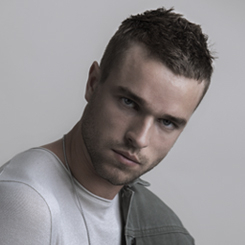 This shampoo enhances cool tones and cuts out brassiness to neutralise your blonde, leaving hair glossy and radiant. 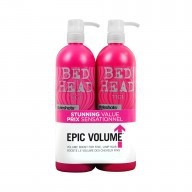 Lather into wet hair, leave for up to 10 minutes, rinse well.